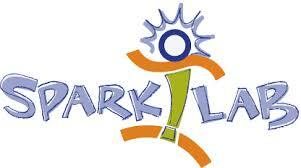 Empowering students aged 13 to 16 in leadership, innovation, environment and recycle awareness and STEM based on the Spark!lab model. It is a FREE program sponsored by the US Embassy for 30 selected students. 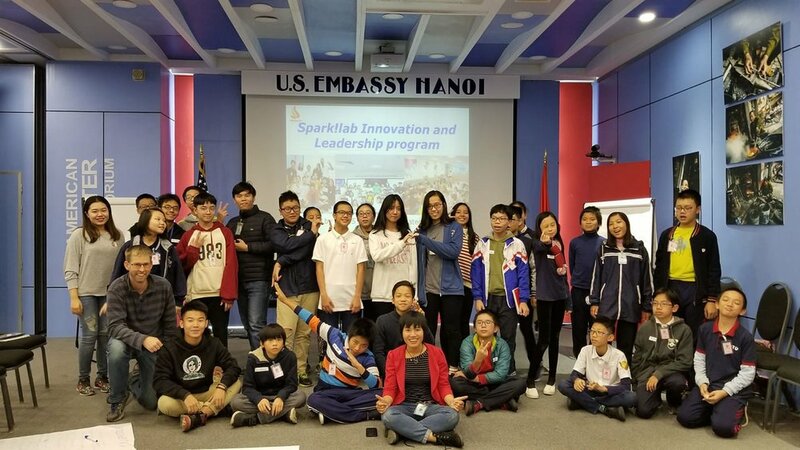 Spark!Lab Innovation and Leadership program offers hands-on team-work based activities where you can research and create new products using recycling materials to solve particular current environmental issues in the world in general and Vietnam in particular. Through Spark!Lab innovation process including seven stages - think it, explore it, sketch it, create it, try it, tweak it, and sell it, you will also develop essential leadership capabilities needed in the 21st century (7Cs): confidence, communication, creativity, collaboration, critical thinking problem solving, commitment, and compassion. Everyone is a leader in using invention to protect the environment. Anyone aged 13-16 (grade 7 to 10) who loves to develop you as a better leader/innovator to environment lover. Our team includes program creator/facilitator/author/trainer Jen Vuhuong (Read more) and Jen team includes dedicated passionate members Hoa, Giang, Tran Trang and talented young volunteers – Ha, Hieu Minh, Nguyet, Bach.